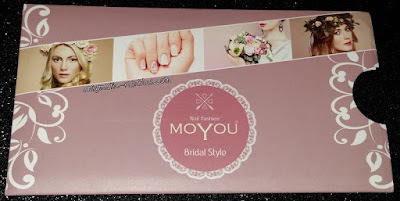 Bridal Collection 2 has 40 images on it. 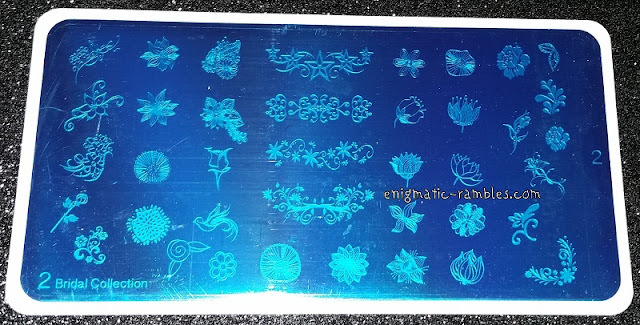 All of these images stamped across easily, even the ones with finer lines. 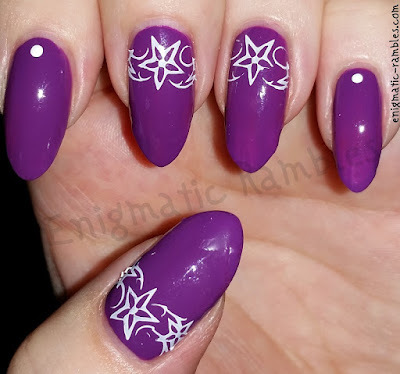 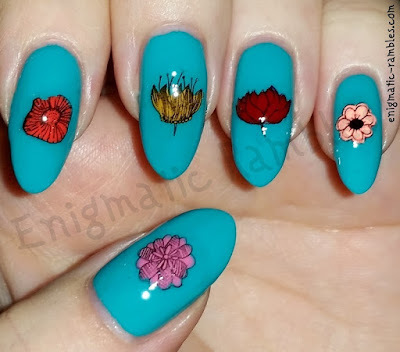 The floral designs would be good for spring nails as well as bridal style nails.